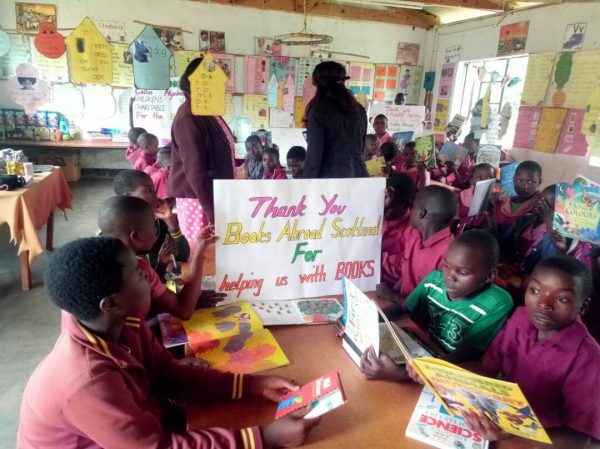 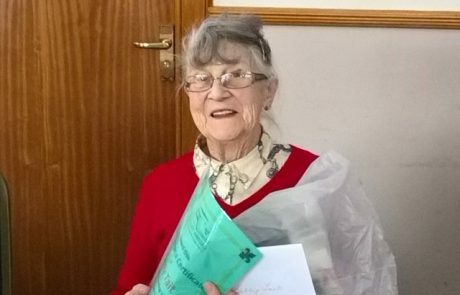 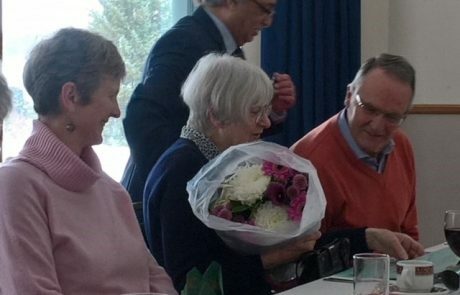 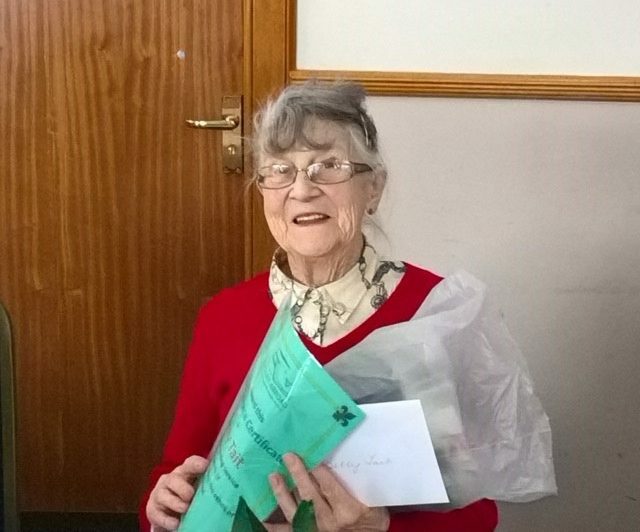 Congratulations to founder members Betty Tait and Katy Scott, and to Kathleen Thomson, who between them have clocked up almost 90 years of volunteering at Books Abroad. 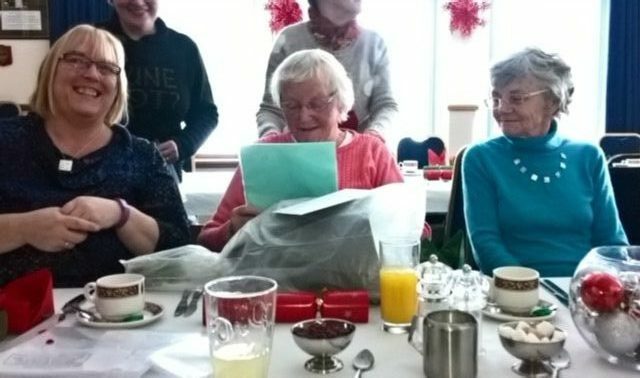 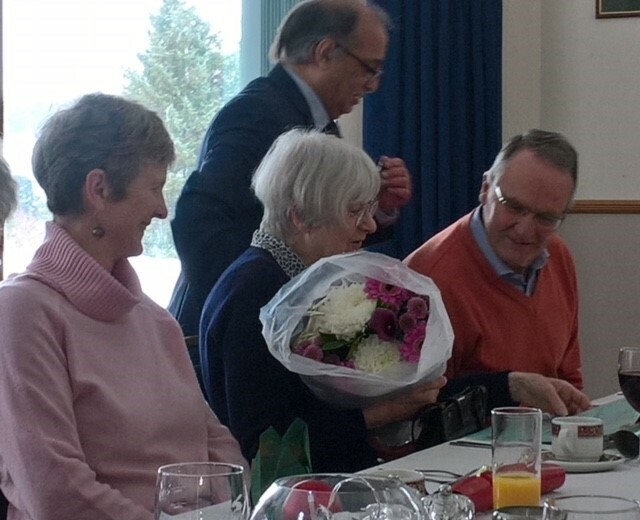 Betty (left), Katy (middle) and Kathleen (right) were each presented with a card, certificate and flowers at the BA Christmas Lunch in December in recognition of their long service and commitment to the work of BA. Well done to all three ladies!